The 2011 Oscar race will finally be over this Sunday night, but winners need to know the proper way to accept the award. To this end, Funny or Die has produced a promo on behalf of the Academy Awards starring Oscar-winner Kevin Kline (Best Supporting Actor for A Fish Called Wanda) and Sir Cecil Worthington (Mike Myers). The sketch is meant to poke fun at the importance of the statue, but Worthington is really more of a reminder of the Academy’s largest voting block: old white men who have never won an Oscar. Hit the jump to check out the promo. 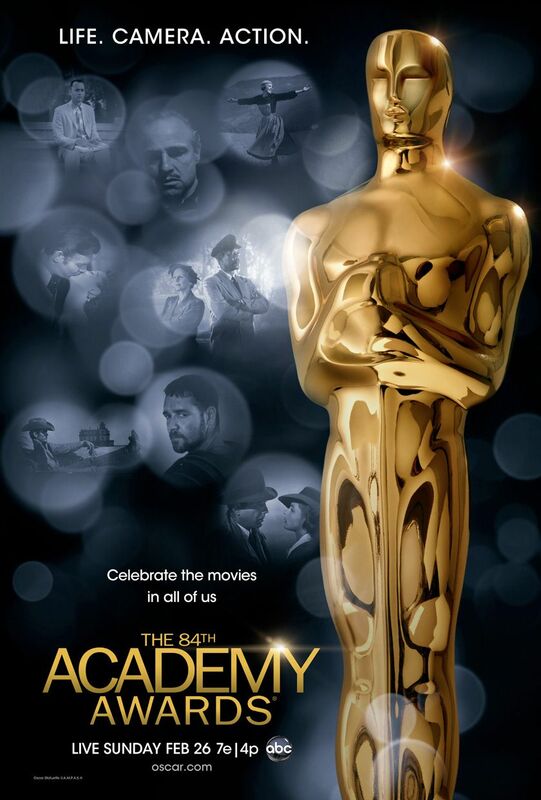 The 84th Academy Awards air live this Sunday on ABC at 7pm EST.